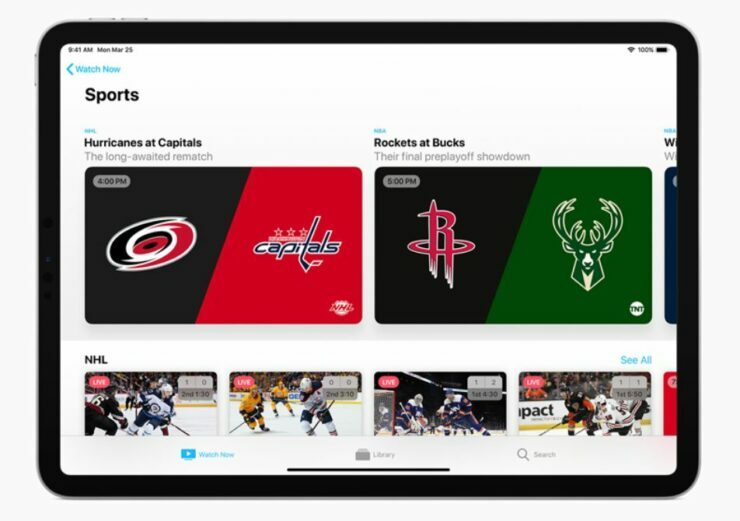 Apple is on fire announcing its new services like the News app and Apple Arcade. 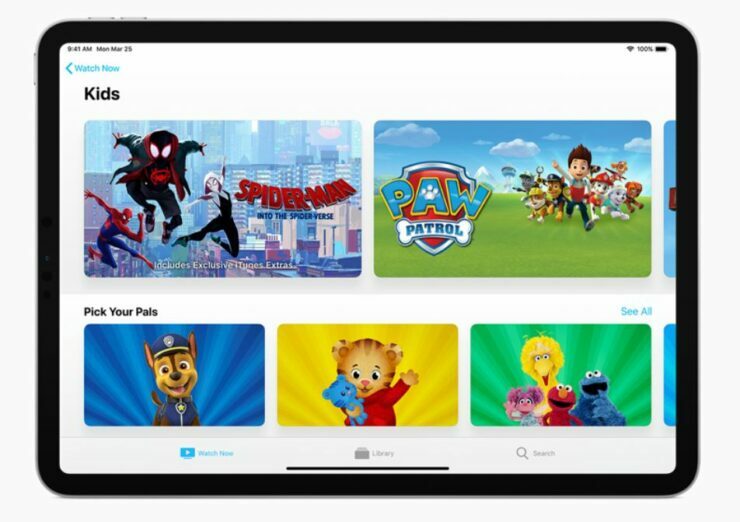 Now, Apple has stepped up to announce the new Apple TV app – your go-to place for all things television. Apple TV app acts as a hub for all your favorite channels. There’s so much to watch in a single app. You’ll have access to all of your shows, sports, news and much more. 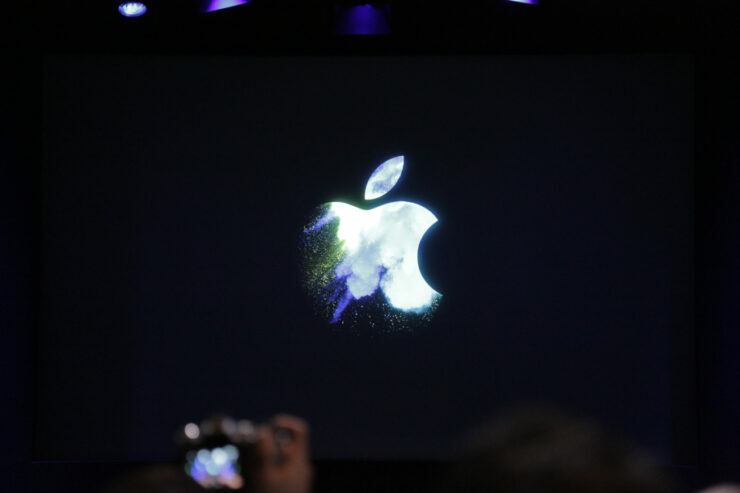 The company also unveiled a new platform, the Apple TV+. Let’s dive in to see some more details on Apple’s new TV app. While the app is much more, we’ll start by the bundled aspect. Apple TV app has everything that you’re looking for at any time. In addition to this, if you do not want the entire bundle, you can only pay for the channels that you do watch. The app is designed to make it easier what you’re looking for. In addition to this, the Apple TV app is an on-demand service and completely ad-free. You can consume media online and offline. In addition to this, Apple ensures the best sound and picture quality. Furthermore, it includes Family Sharing so one subscription works with numerous devices. Apart from this, the Apple TV app also includes movies from streaming services as well as iTunes. With just a few apps, you will be subscribed from within the TV app itself. There’s also a special kids section which potentially rivals YouTune Kids. The new Apple TV app will be available for the Apple TV (obviously) as well as the iPhone. Furthermore, the TV app will also be available on Macs for the first time. What piques our interest is the availability of the application on smart TVs. Yes, this includes Samsung, Sony, LG, and Vizio. In addition, Hulu and Amazon Fire TV will also receive the app in the future. The app is designed with utmost attention to detail, featuring expert curation, personalization, family sharing, and most of all, it is secure and private. The company is planning to launch a TV app in more than 100 countries. There will be more to the story, so be sure to stay tuned in for more details on the service. We’re covering the event extensively, so do check that out as well. This is all for now, folks. What are your thoughts on the matter? Let us know in the comments.